- Game Broadcast on Giant Screen Outdoor. - And many other activities. Come and have a good time with your family in front of a soccer game. 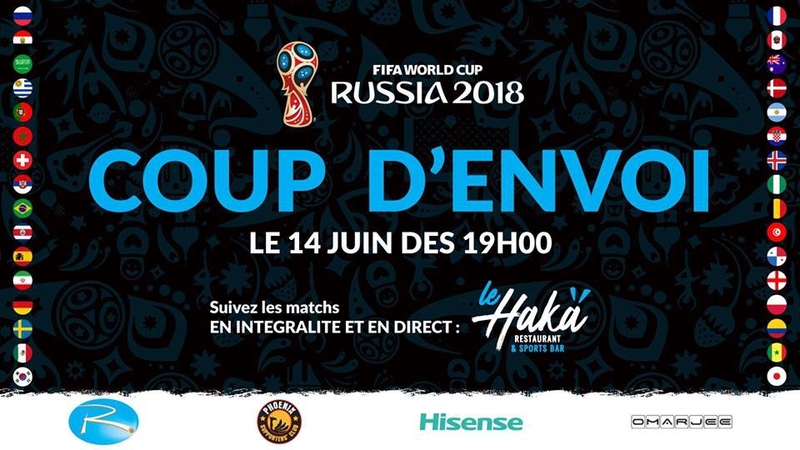 All at Haka Restaurant Sport Bar!